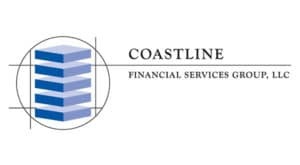 Coastline Financial Services is a Florida factoring company based in Bay Harbor Islands that provides specialized financing solutions to small and medium-sized businesses across the U.S. We have a team of dedicated professionals with more than 50 years of experience helping businesses similar to yours. Coastline can help your business increase cash flow with advances up to 90% of the face amount of your invoices. You can take advantage of trade discounts and reduce payables. You'll also lower expenses as we manage your credit and collection processes. Our factoring services let you spend more time growing your business instead of worrying about receivables and cash. 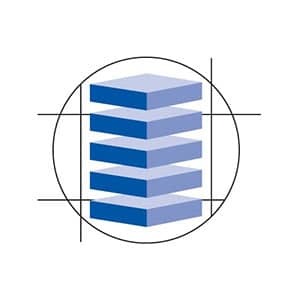 We give our clients the same professionalism, competency and personal service that is typically reserved for Fortune 500 companies. 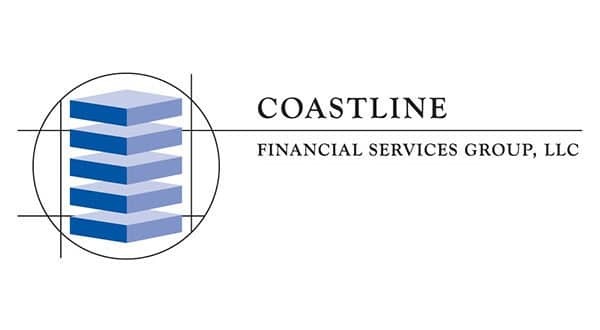 Find out how Coastline Financial Services Group can meet your business financing needs - contact us today!